This study offers a much-needed account of the region during its half-century as a Protectorate of Great Britain—a period that embodied all of the contradictions of British colonialism. A middle class of merchants, lawyers and state officials embraced and promoted a liberal modernization project. Yet despite the improvements experienced by many Ionians, the deterioration of state finances led to divisions along class lines and presented a significant threat to social stability. 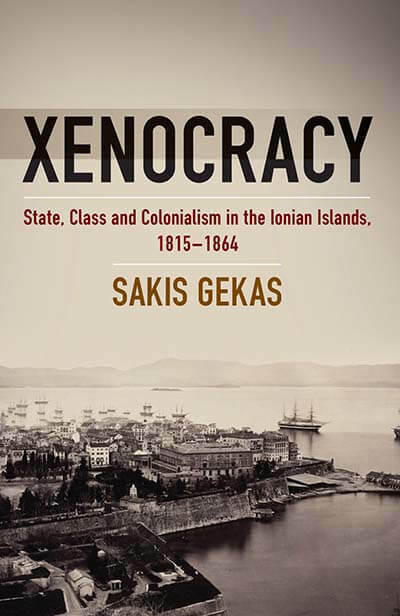 As Sakis Gekas shows, the ordeal engendered dependency upon and ambivalence toward Western Europe, anticipating the “neocolonial” condition with which the Greek nation struggles even today. Conclusion: 1864; the end of colonial rule?